Rare opportunity high end custom home on a 2.5 acre lot! 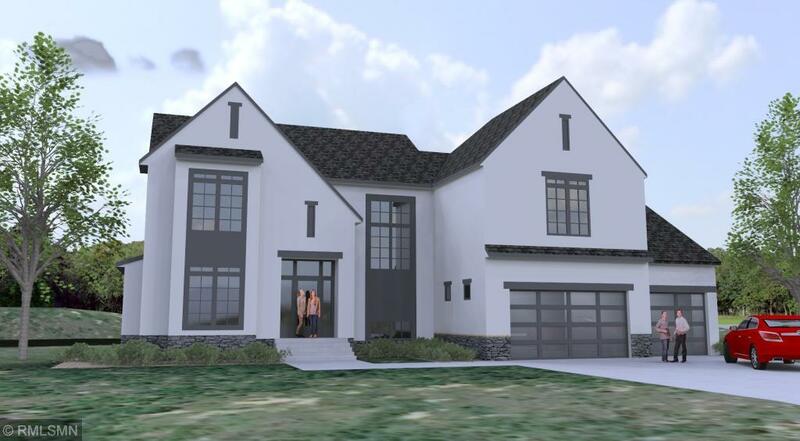 This home will feature 4 bedrooms on one level. Large master bedroom and three over-sized bedrooms on upper level with private master bath, private bath for one bedroom and Jack and Jill bath for other two bedrooms. Each bedroom has large walk in closets. Main level features a large, open floor plan with plenty of space to entertain guests. Buyer has option to finish basement and choose fixtures and appliances if desired. This property has close access to Lake Itaska, the Mississippi River and only a few blocks from the Links at Northfork golf club. Directions - West on Hwy 10 to Alpine Drive, take right and follow to Alpine Court NW on left.